We bought our home just for the old oak tree. She was mighty, broad, tall, stately and she was old. It was always cool under her limbs and she didn’t mind the old swing tied to her lower branch. We took her for granted. We assumed she would keep on giving our home shade and our yard that special look only big old trees can give. Our lovely East Texas is losing the giants. The drought and a mean hot summer killed thousands of oaks in our part of Texas, some say the drought killed a million and a half trees state wide. We poured the water on her, but she needed tons not sprinklers full. I look out my kitchen window and see those nasty pines on the tree farm across the road, green and lush, but they don’t hold a candle to the giants. You can’t tie on old swing on a pine tree nor can you sit under one sipping ice tea in the cool of the shade. We are going to miss our giant oak. We can plant another, but we won’t be around to see the sapling in all its glory. An arborist was called and pronounced her dead. We laid her down with dignity and she gave us 5 cords of wood. Our home is no longer in perpetual shade, that mean old Texas sun found us. 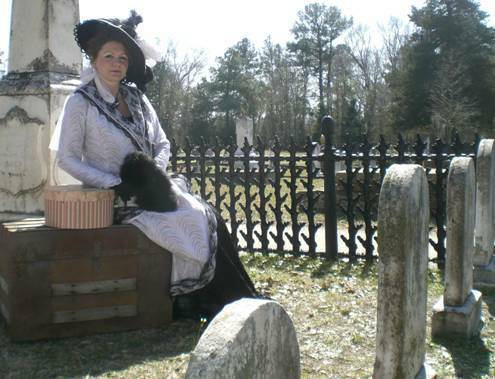 JEFFERSON- Historic spirits come to life, sharing their brave and raucous past during the annual Jefferson Twilight Cemetery Stroll on Saturday, April 20, from 5 pm to 7 pm in Old Oakwood Cemetery. A murdered lady of the night, her accused murderer, a shipwreck victim, a freed slave, and more characters speak near elegant Victorian tombstones and serene monuments during this one-hour guided walking tour. Tour groups meet at the main cemetery gate near 607 N. Alley in Jefferson. REKLAW – Summer is officially here and many of you will be heading out to nearby lakes for some fun in the sun. Others will be wagging their travel trailers, pop-up campers, tents, and boats around the Pineywoods to visit different lakes and state parks. 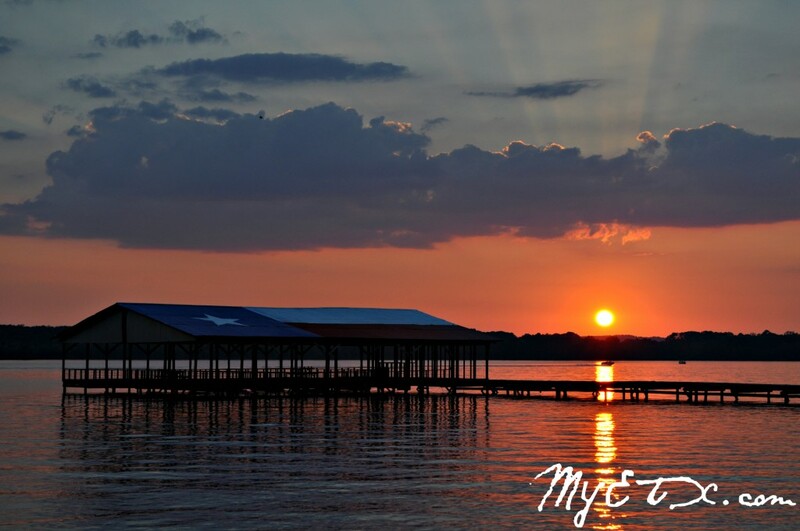 East Texas is home to some of the best lakes and state parks in the state. Our team recently visited Lake Striker, and we think you should, too! What a sad story. I love trees. We lost six wonderful trees during Katrina. The aftermath was heart breaking. All around us, hugh oak trees, pine trees, pecan trees were down all over our road, in our yard, across the road, everywhere I looked. Then several years later a church group bought the land across from us for a new church. They cut all of the remaining trees that were left, the pines trees and all the hard woods. The hugh lot was left bare. What a shame. I love my trees. I feel your pain. These trees are like old friends, aren’t they ? When one dies, it is sorely missed. Love your stories, Nikki !!! !